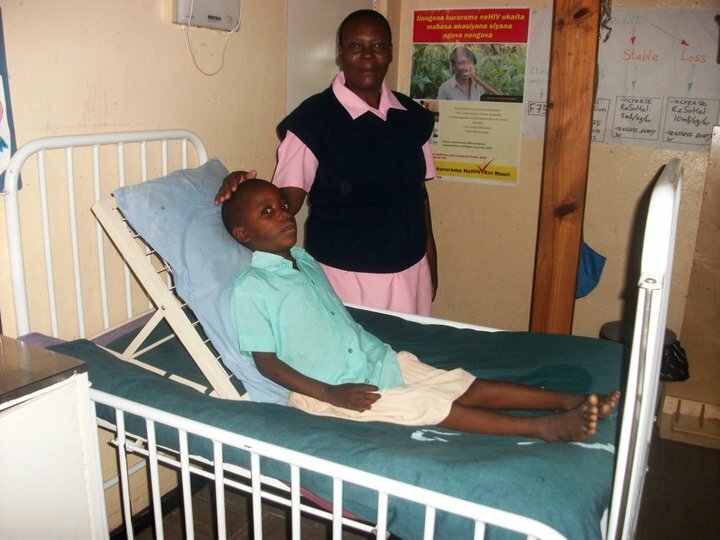 The Friends of Murambinda Hospital is a UK Registered Charitable Trust. We promote the health of the people of Buhera Zimbabwe and the education and well-being of their orphans. Buhera is one of the poorest districts of Zimbabwe. Most people scratch a living by semi-subsistence farming. The climate is semi-arid and the soil is poor. Any failure of rains or disturbance of the crops or cattle can spell disaster to the people. Buhera district has problems with malnutrition and malaria. Infant deaths are common and many mothers die in pregnancy and childbirth. Added to this, in recent years, AIDS and TB have been devastating. We support Murambinda Mission Hospital, its associated community clinics, and the Dananai Home Based Care Programme (“Dananai” means “unconditional love” in Shona). 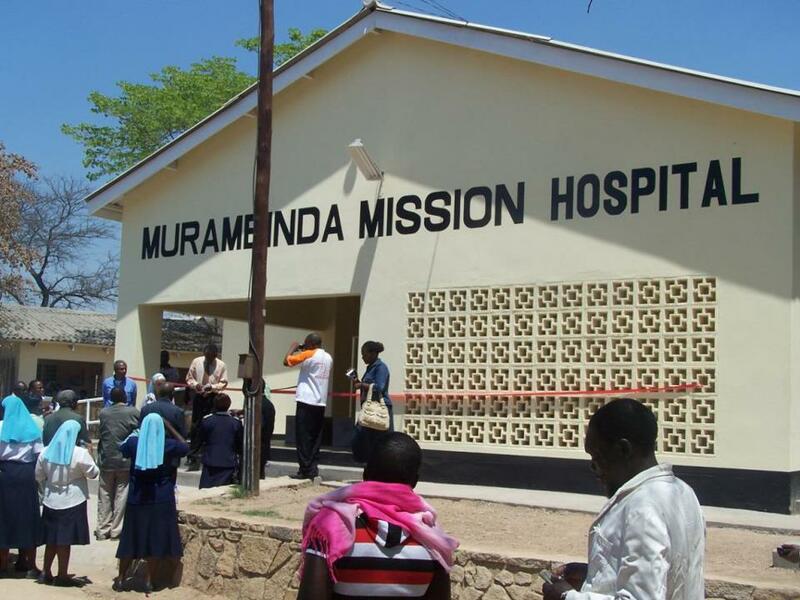 Murambinda Mission Hospital is the only medically staffed hospital in the district. It is the acting government district hospital run by the sisters of the Little Company of Mary. It has 125 beds and has around 77 staff. In 2011 it had more than 6000 admissions, 64,420 outpatient attendances, 1,884 deliveries, 1025 TB cases and more than 5100 minor operations were performed and 181 major ones. In addition around 16,000 people were seen as outpatients. It is a very busy place. The district has a population of 300,000 people with 3 doctors and 39 nurses (by way of comparison, for each doctor in Buhera district, there are approximately 150 in England, and for each nurse in Buhera, there are approximately 48 in England!). We work in co-operation with the UK charity TBALERT; more information of their support to Murambinda Mission Hospital can be found HERE. The population of Murumbinda and its surrounding districts and all who benefit from the healthcare provided by the Hospital are extremely grateful for all the support the Friends of Murumbinda Hospital provides. Without that support, they would not receive the medical attention and treatments so desperately needed nor benefit from the improved quality of life that that donations provide. “If you would like to help the Hospital you can donate via the FMH DONATIONS page. Any donation, large or small, is gratefully received. You can be assured that it will make a difference to one life if not many.